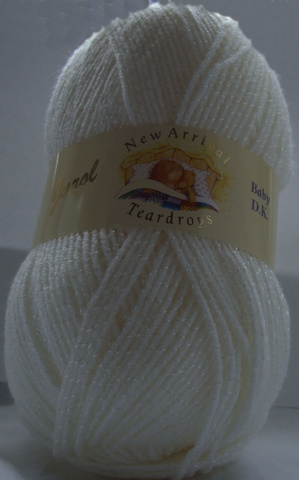 Jarol New Arrival Teardrop DK Yarn. 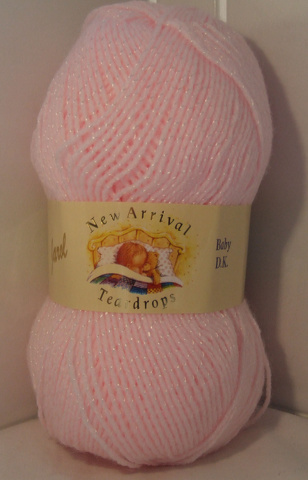 Jarol New Arrival Teardrop 10 x 100g Balls. Cream. Jarol New Arrival Teardrop 10 x 100g Balls. Lemon. Jarol New Arrival Teardrop 10 x 100g Balls. Lilac. Jarol New Arrival Teardrop 10 x 100g Balls. Mint. 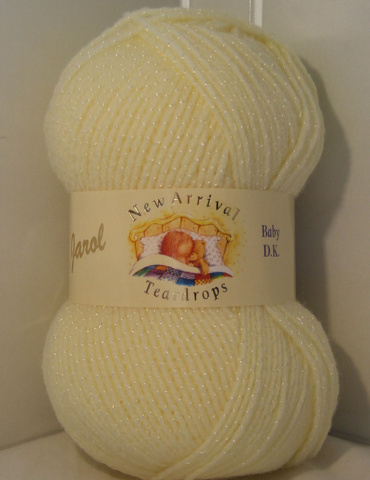 Jarol New Arrival Teardrop 10 x 100g. Balls Pink. Jarol New Arrival Teardrop 10 x 100g Balls. White.